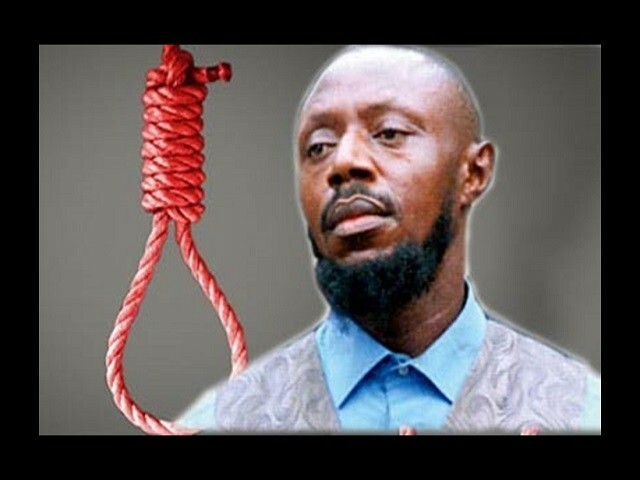 Lagos State Government has disclosed that Reverend Chukwuemeka Ezeugo, popularly called Rev King, may be granted clemency and not go through the hangman’s nose, if he is worthy of it. Nigerian Guardian reports that the Lagos State Attorney General and Commissioner for Justice, Mr Adeniji Kazeem, stated this during the 2018 Ministerial Press Briefing of the Ministry of Justice to mark Akinwunmi Ambode third anniversary. 0 Response to "Lagos State Government May Grant Rev. King Clemency"